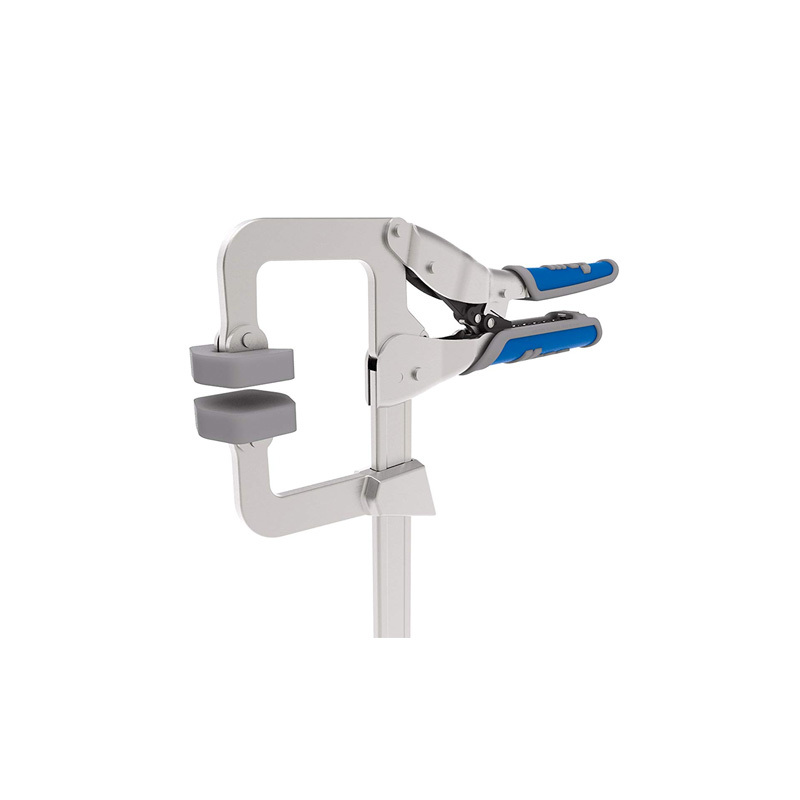 Auto-Adjust Clamping Technology Meets Bar-Clamp Versatility. Up to 700 pounds of clamping pressure. Auto-adjust technology automatically adjusts to material thickness. 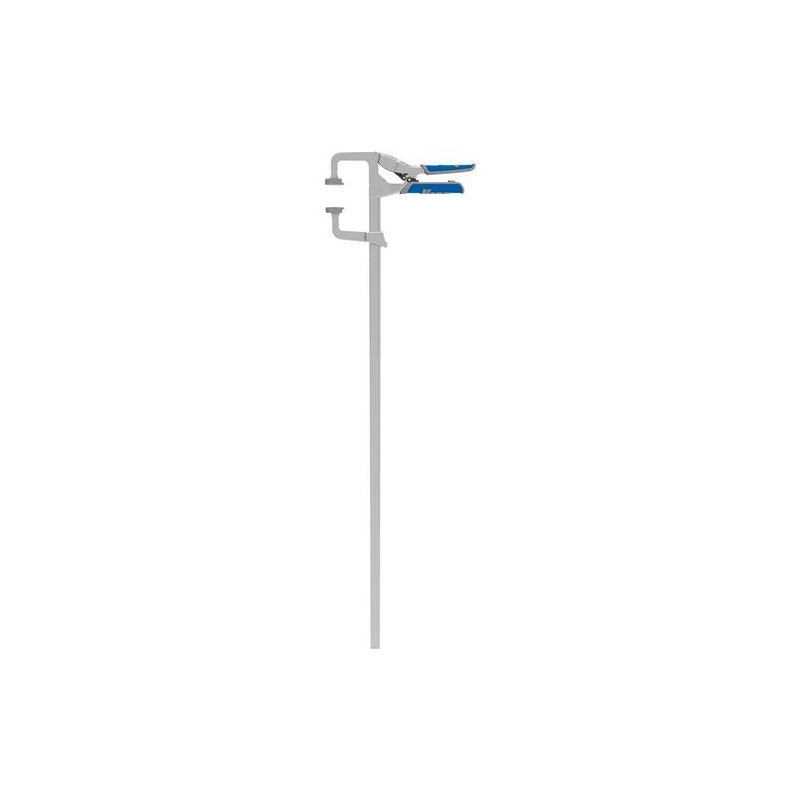 Easy-to-regulate clamping force with a simple thumbscrew. Extra-large clamp faces spread clamping pressure evenly. Ergonomic padded grips prevent hand-fatigue.